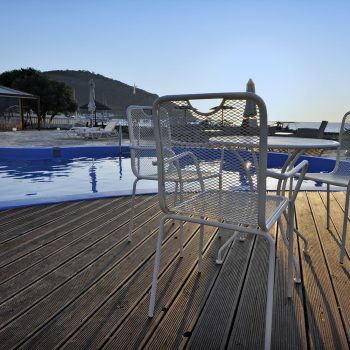 The Tonys Beach Hotel is a renovated seaside hotel in the picturesque bay of Vromolithos in the island of Leros, (southeastern Aegean – Greece), opposite the island of St. Kiriaki. 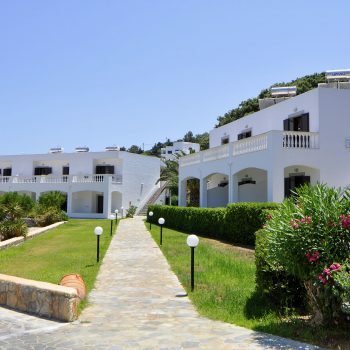 Tonys beach Hotel is located 1.5 km from Platanos, (the capital of Leros island), 2 km from St. Marina, and 2 km from the Lakki which is the main port of the island of Leros. Harmoniously constructed with the traditional Aegean architecture, the 20 modern studios are just a few steps away from the beach and offers spectacular views to the sea. They are fully equipped with air conditioner, kitchen, living room, flat TV LCD, spacious closets, safe box, hair dryer and Wi-Fi internet connection. Our facilities also include: Snack Bar, outdoor swimming pool. 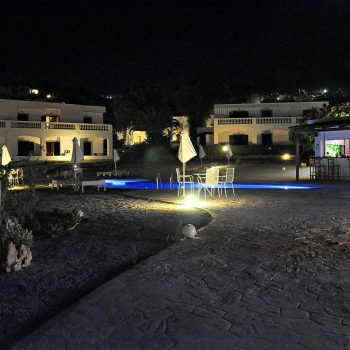 The sand and shingle beach starts at the end of the hotel garden while visitors are enchanted by the unique view of the sea stretching away to the tiny St. Kyriaki island. 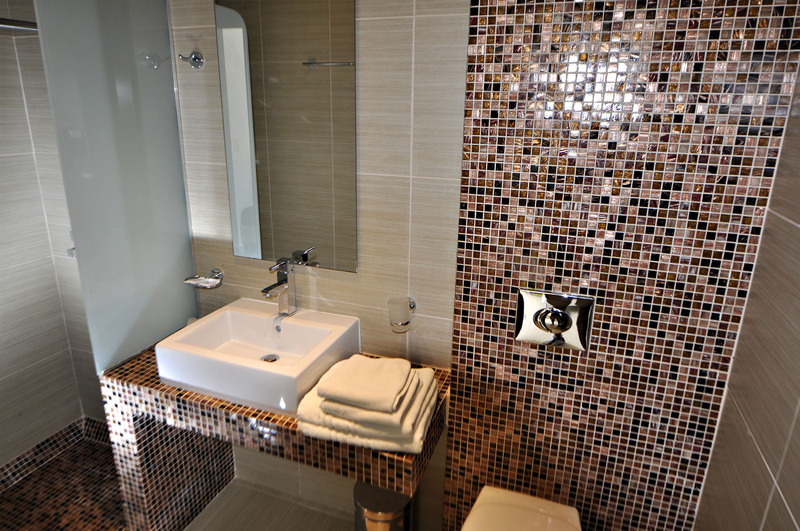 The hotel offers 20 spacious studios that can accommodate up to 60 people. Every studio has it’s own bath and terrace. Studios can accommodate two or three adults. 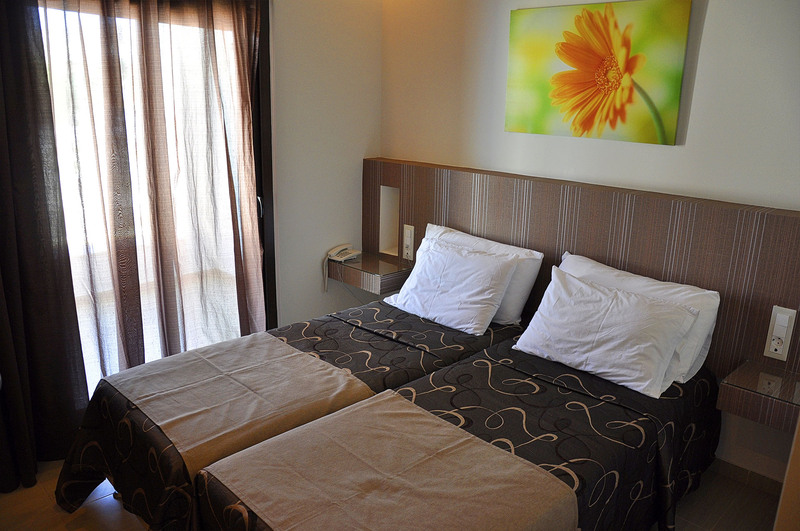 Studios for two people can be equipped with two extra beds suitable for children up to the twelve years old. The Tonys Beach Hotel also has self catering facilities. From the verandas you can watch the sun rising behind the traditional stone build windmills. Tonys Beach hotel has parking space for its visitors. 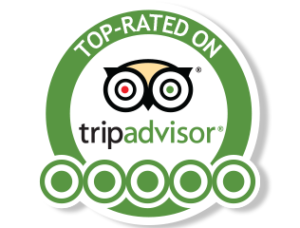 Being a family-owned hotel provides quality service alone with friendly and traditional Greek hospitality. Too good to be true! Very clean, two-room studios, well equipped and marvelously situated, less than 30 steps from the shore! 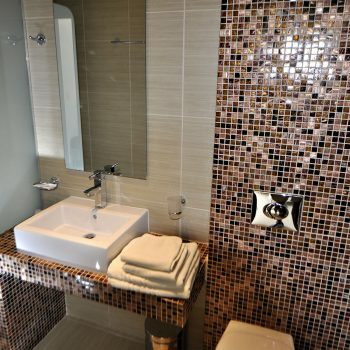 Even more surprising were the bathrooms, which can find their similar only in big hotels! 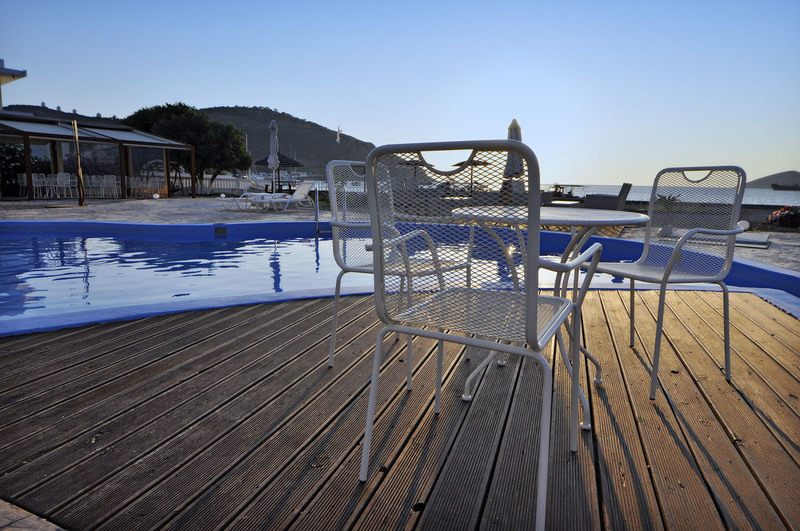 We spent a few days in Leros at Tony’s Studios, which were wonderful.The hotel is very modernly decorated ,the rooms remarkable,the prices so good for what you get.If you want to have a relaxing time at Leros island,this is the place to go. 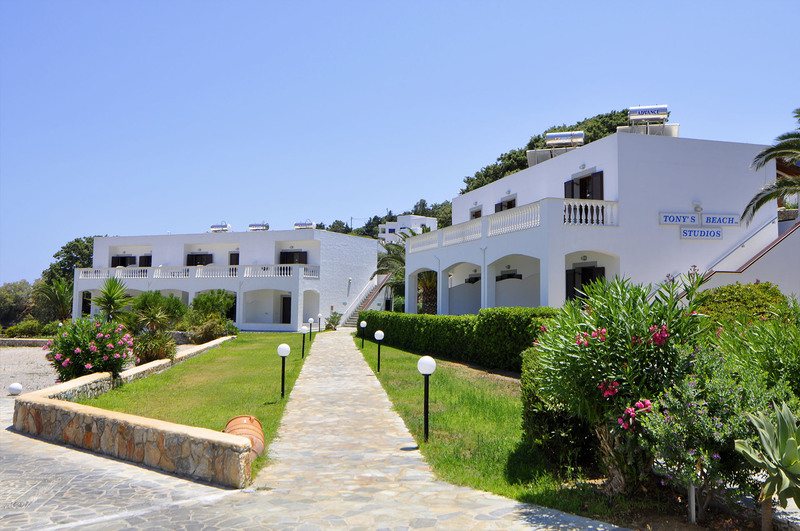 Harmoniously constructed with the traditional Aegean architecture, the 20 modern studios are just a few steps away from the beach and offers spectacular views to the sea. They are fully equipped with a kitchen, living room, flat TV LCD, spacious closets, safe box, hair dryer and Wi-Fi internet connection. Our facilities also include: Snack Bar, outdoor swimming pool.